A traumatic injury to the brain can have a detrimental effect on an individual physically, emotionally or behaviorally, The brain injury can happen during birth or it may arise later in a motorcycle accident, automobile accident or a similar traumatic event. 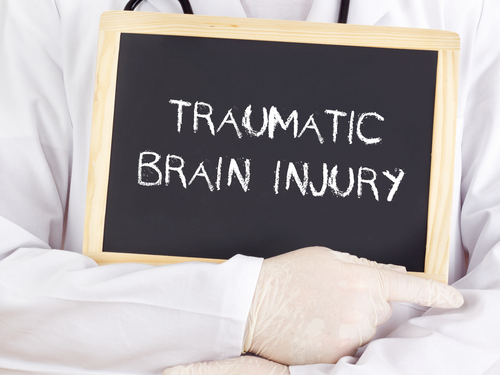 The sudden and violent trauma that can result in a TBI does not always include an open wound or a skull fracture. An individual who is injured might not even lose consciousness. While this all may appear innocuous, damage does occur when the brain collides with the skull. The collision of the brain with the skull can cause brain bruising, tearing of nerve fibers as well as bleeding. When a skull fracture occurs, a fragment of bone may penetrate the tissue of the brain. Traumatic brain injuries are a major cause of disability and helped contribute to 50,000 deaths in the United States in 2013. There is mounting evidence that a traumatic brain injury can impact long-term health, including an increased risk of neurological and neurodegenerative disorders. Practice carrying out daily tasks. Treatment may require a hospital stay or a specialized rehabilitative therapy center. It is likely that the services of a a physical therapist, an occupational therapist and other medical professionals will be required to help the victim of the TBI recover. The brain injury attorneys from Diaco Law understand that you and your family never wanted to be in this situation. 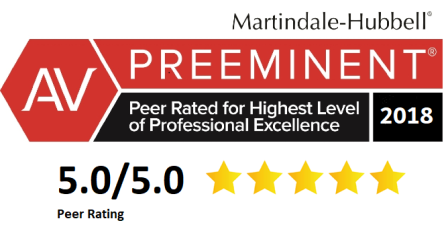 However, just like you need medical professionals who can offer the proper care, you likely need a personal injury attorney who understands medicine and the laws regarding brain injuries to speed your recovery. There may be compensation owed to you that could ease the cost of medical care and aid your recover and you need to seek it. Reach out to Diaco Law today at 888-SOS-FIRM or by using our contact form for a free consultation.